Having healthy teeth right when they are shooting out from the gums in your childhood is very important so as to have healthy teeth for life. However, due to wrong food habits or poor hygiene, children can suffer from dental problems since early years. Thanks to a branch of dentistry called pediatric dentistry which is specially devoted to children’s dental health. Let’s learn about what pediatric dentistry is. A pediatric dentist takes care of dental health of children right from infancy to their teen age. S/He is qualified and experienced to take care of kids’ teeth, gums and entire mouth, through the different stages of early years. 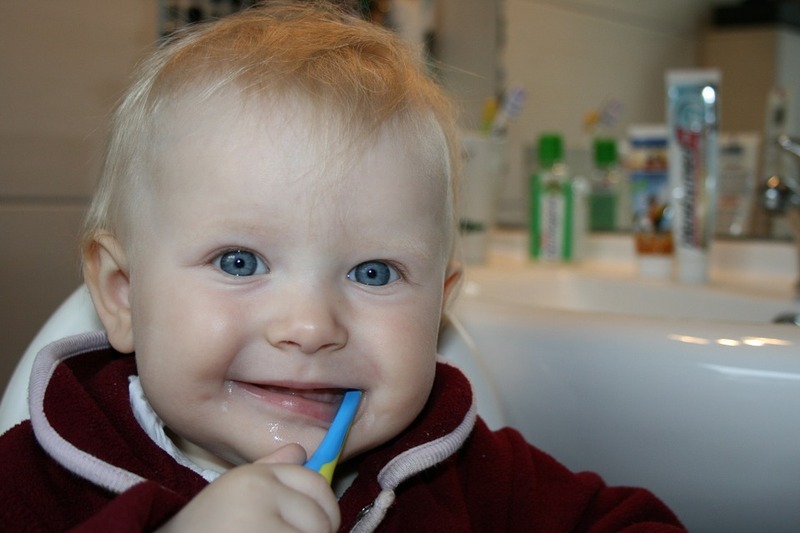 Baby teeth start growing during the first 6 months of life and the first teeth are lost by the age of 6 or 7 years. This is also the age of getting secondary permanent teeth. If care is not taken throughout all these stages, children may have to face tooth decay and other dental problems that can extend for lifetime giving pain and discomfort. Dental caries in children, for example, is 7 times more prevalent than hay fever and 5 times more prevalent than asthma. 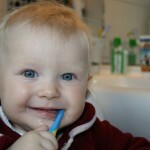 Children are different from adults and cannot remain cooperative and patient during dental assessment and treatment. A pediatric dentist is the right person to handle them lovingly and carefully and making them comfortable so as to get cooperation from them. Las Vegas pediatric dentist center of Children’s Dentistry is a Medicaid provider. All their locations accept Medicaid insurance which covers most dental benefits for children up to 21 years of age. Visit their website to know how your child can be correctly treated once you approach them.